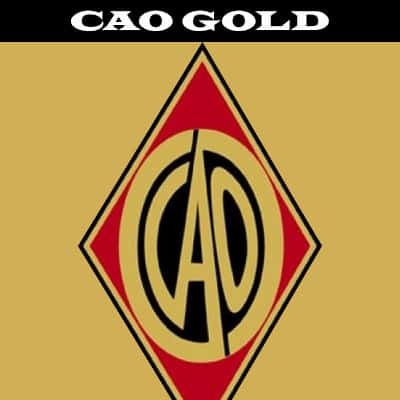 For over 10 years, CAO cigars have consistently offered superb quality and construction while never failing to impress cigar lovers with new blends. These Nicaraguan cigars offer a full spectrum of tastes and flavors. If you crave flavor, CAO has raised the bar a notch and introduced CAO Flavors which contain the finest of super premium tobaccos along with the highest quality natural extract found in the world. Try a box today!